Shift is considered based on 02 (two) timings. 1st Shift =0900hrs to 1600hrs (7hrs); 2nd Shift=1700hrs to 2300hrs (6hrs). Exceeding shift timing is subject to additional hourly charge. OUTSIDE FOOD is strictly prohibited / NOT ALLOWED inside Hotel property, due health and safety reasons. In case of cultural and social events the tariffs are to be considered double the rate per shift. All rates are subject to 10% Service Charge & 15% Govt. VAT. 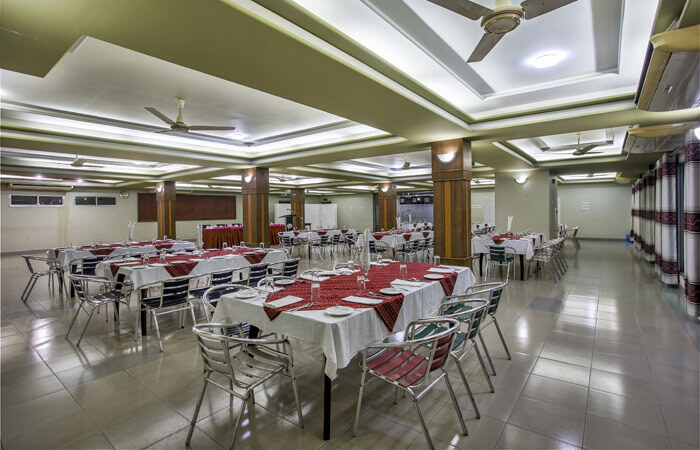 NAZ Garden is the largest and the only international standard 4 star hotel in the northern region of Bangladesh as it occupies an area of about 15 acres land with extraordinary landscape. We are located on the outskirt of Bogra town besides Dhaka-Rangpur highway. We, NAZ Garden, started to render our services to our valued guests and clients from 16th August 2005. By offering innovative products, services and amenities, we, at NAZ Garden, enable our residents to be at their best every moment, whether travelling for business or leisure at unbelievably affordable price. 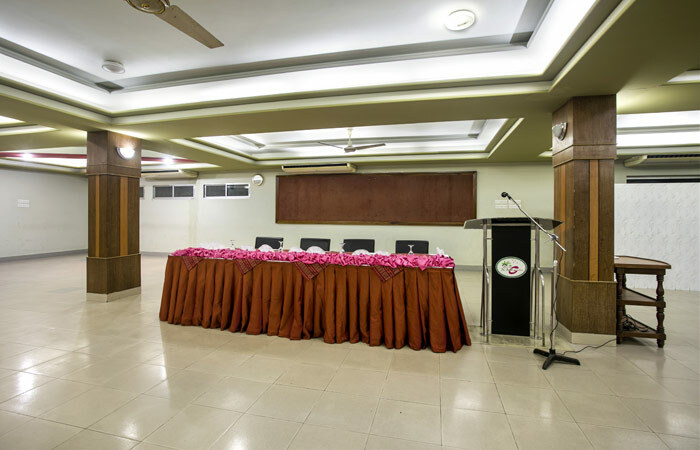 We, at NAZ Garden, have around 100 rooms of various standards. 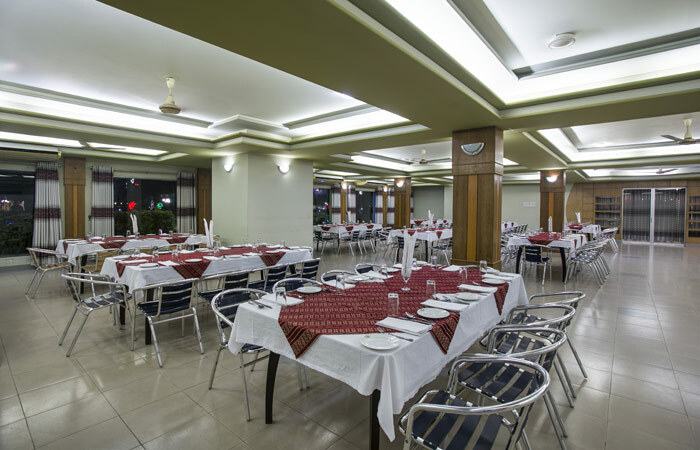 Leaving behind an enormous selection of rooms we, at NAZ Garden, have a wide selection of food outlets providing Continental, Bangladeshi, Indian, Thai and Chinese cuisines. We have 8 food outlets in NAZ Garden, which are spread according to the ambience of the surrounding. Swimming Pools, Gymnasium, Bar, Banquet, Conference hall, Ball Room, 1700 feet long Lake available for boating and many more are the main attraction of NAZ Garden. © 2019. Hotel Naz Garden. All rights reserved. Site by DIGITA iNTERACTIVE.